Pierre Albuisson was born in Madagascar on 26 September 1952 as the son of a French officer. He is one of the few, if not the only one, self-taught engravers in France. When he was six, seven years old, he already started copying renaissance works of art of the likes of Dürer, saying to his mum that he felt the master was watching him work over his shoulder. Soon he found out these were not just drawings but engravings, which prompted him to get his first engraving tools in. The idea to become an engraver himself had just taken shape. At around the age of 12 or 13, his first engraving saw the light of day. While at secondary school, Pierre follows evening courses at the School of Fine Arts in Mâcon, France. Thanks to his love for Dürer, he got the nickname Little Dürer. 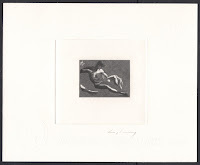 In 1973, he won his national engraving degree, with honours. This was followed by the prestigious Rank Xerox award for engraving. At that time he met Roger Caillois, the great French intellectual, and one of the directors of the school, who guided him towards further lectures and collaborations. Pierre then became a teacher at the school but he only stayed for some five years, leaving because he could not identify himself with the pedagogic direction the school was taking. During that time he illustrated several of Caillois' books. What followed was a period in which Pierre worked at various projects: from book illustrations to wine bottle labels. His work could be seen at various expositions in Paris and Geneva. Pierre was to be crowned ’Best Craftsman of France’ twice, in 1979 and 1986. In 1980 he got in touch with BEPTOM, the design department for overseas post and telecommunications. For them, he created a stamp-size engraving of the portrait of Konrad Lorenz, winner of the Nobel Prize in Medicine. Through them he managed to get a contract for his first ever stamp engraving: the 1981 issue for Mali, marking Pierre Curie’s discovery of radio activity. 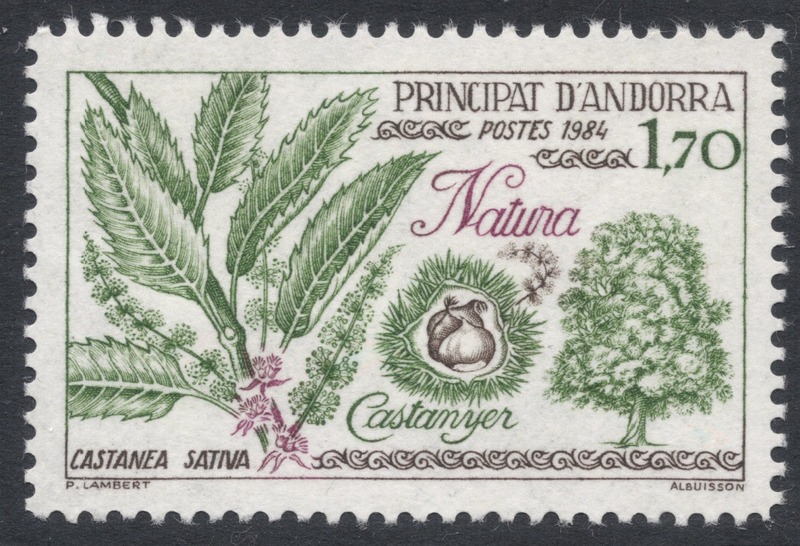 This was followed by stamps for Andorra in 1983 and 1984, on the theme of nature protection. Even at this early stage, his work was praised. Designer of the Andorran stamps, Pierrette Lambert, marvelled at how Pierre could translate the refinement and sensitivity of the design into an equally fine engraving. The two would become close friends and in 1991 their professional paths would cross again, once more for an Andorran stamp; this time to commemorate the death bicentenary of Mozart. In fact, it was Pierette Lambert who recommended Pierre to the postal authorities of Monaco. He started working for them in 1986. 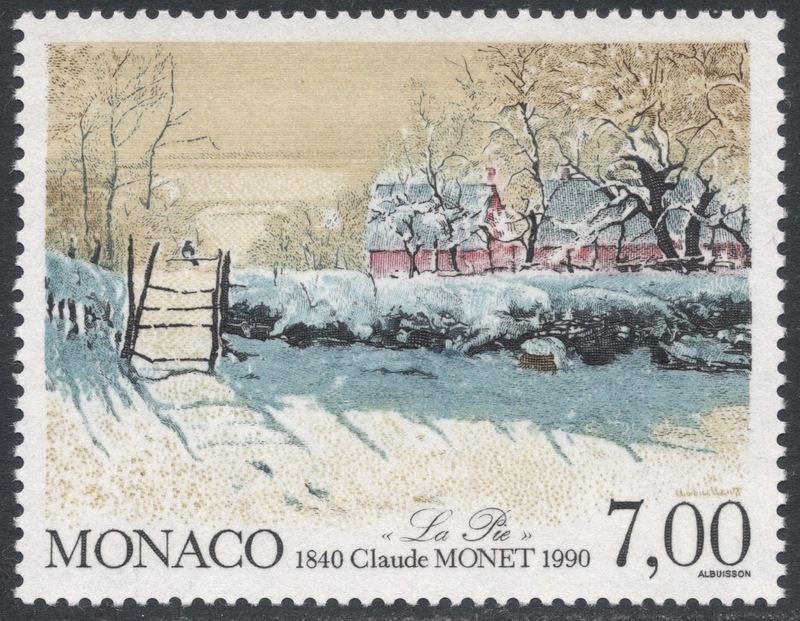 Three times Pierre’s stamps engraved for Monaco would win the award ‘Most Beautiful Stamp in the World’: for his 1990 Claude Monet’s The Magpie stamp, his 1993 Edward Grieg stamp and his 1995 engraving of Botticelli’s Spring. The first one shows perfectly his love for winter landscapes. Pierre has been granted the title of Knight of the Order of St Charles by Prince Rainier III of Monaco. 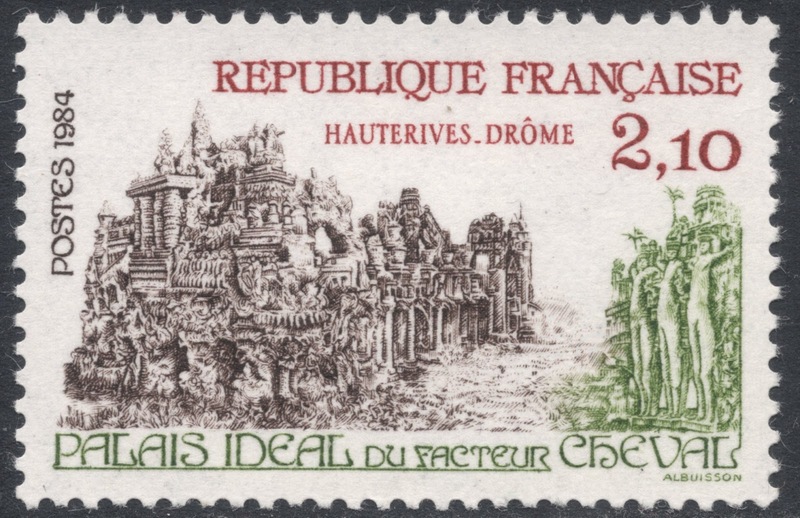 In 1984, Pierre got to engrave his first French stamp: Cheval’s Ideal Palace, part of the annual Tourism series. It would be the start of a glorious career. For Pierre, working on stamps is like working on an encyclopaedia; all manner of subject matter and design choices need to be dealt with. He has to work with subjects he would never have chosen himself, leaving him to always try and portray what the essential of the matter at hand. In 2000, Pierre would win the Grand Prix de l'Art Philatélique for the first time for a French stamp he engraved: the 'Nevers' stamp issued to mark the 73rd French Philatelic Federation Congress. 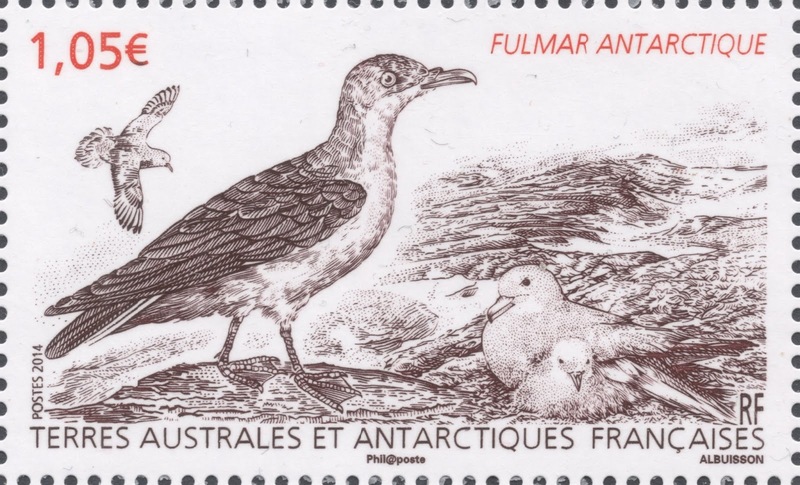 In 2014, Pierre engraved the sheetlet for the French Southern and Antarctic Territories, depicting the historical birds once illustrated by Compte de Buffon. It won him the Grand Prix de l'Art Philatélique in the overseas category. Nature, so Pierre says, is his main source of inspiration, it is the ultimate reference point for art. In fact, he starts every morning walking for at least an hour through the woods near his home. His artistic philosophy is like a triptych: eyes capable of looking at nature, a heart capable of feelings and a mind daring to follow those feelings wherever they may lead. Having been so lucky as to start off his philatelic career with those nature sets from Andorra, Pierre is always happiest when his beloved forests can feature on stamps. In 1989, he literally lived in Fontainebleau forest for two days, preparing for a stamp on the woods which was to be part of the annual Tourism series. He carefully sourced all the various elements which were to be part of the design: the rock, the sand paths and the various trees. In 2000, Pierre got to engrave one of his heroes: Henry-Louis Duhamel de Monceau, the 18th century French botanist who had so enthralled Pierre with his treaties on trees. Through him, Pierre embarked on an extensive study of botanists living in forests. 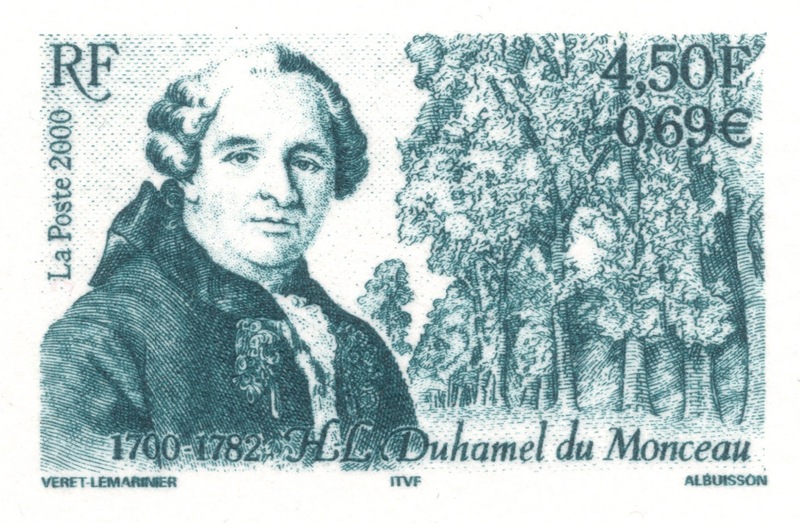 The French stamp, marking the 300th birth anniversary of the botanist, was a beautifully detailed engraving of the man's portrait with a forest in the background. His stamp work is often accompanied by philatelic documents. These documents include more artwork to do with the main subject on the stamp. This artwork is often also engraved. It has always been a bone of contention to Pierre that not much is thought of these documents, and that they hardly get any attention in the philatelic press. To him, they are an important artistic addition to the stamp issue and as such deserve more praise. Pierre's 1995 French art stamp was also used on various other media, among which this promotional postcard. Like the philatelic documents, this card provides an additional engraving, this time that of the lady who would end up in the lap of the man. In fact, her outlines can already be seen on the stamp, which depicts a study for the eventual painting. The stamp, like so many other modern French stamps, is printed with two dies: one for direct recess printing and one for indirect recess printing. For recess-printed stamps which have overlapping colours, two dies are needed. One die for the main design, which is a fine engraving. The second die is also engraved but more in patches of colour and is used for the background colours. The finely engraved die is used for printing in the way we know: master die, transfer roller, printing cylinder, stamp paper. Which means that the actual image evolves thusly: mirror, normal, mirror, normal. This is called direct recess or direct intaglio because the ink fills the engraved recesses in the printing plate and then gets printed directly onto the stamp paper. The second die is used fairly similarly but there's an extra step: master die, transfer roller, printing cylinder, transfer cylinder, stamp paper. And so the actual image evolves slightly differently: normal, mirror, normal, mirror, normal. This is called indirect recess because the ink on the printing cylinder gets printed onto the stamp paper via the extra step of the transfer cylinder. The two dies together form the complete image and are therefore ususally called twin dies. And because, as noticed before, the direct die is a mirror engraving and the indirect die a normal engraving, it follows that any die proofs will be normal and mirror as well. 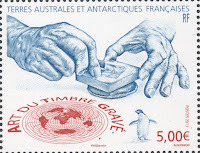 In 2004, the French magazine Timbres started a campaign to save the engraved stamp. 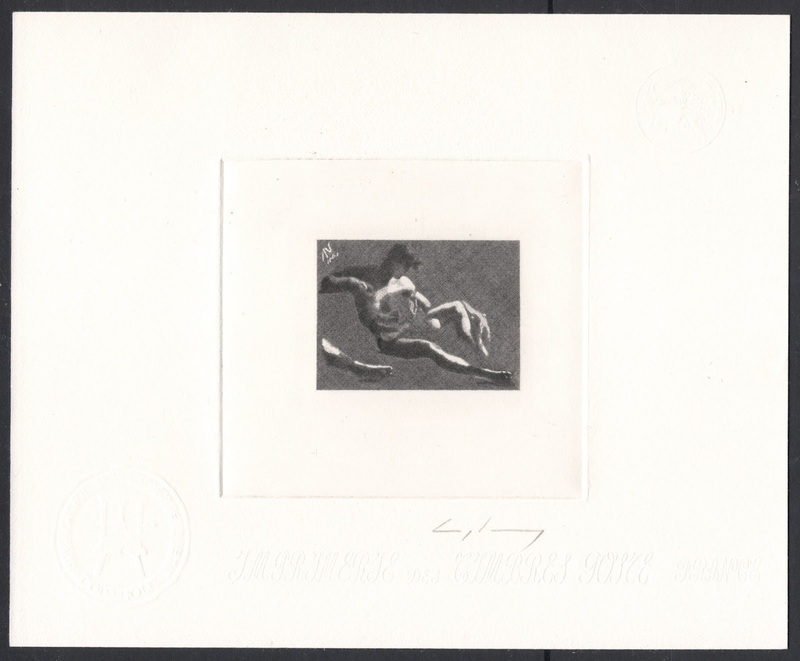 Subsequently, Pierre and Yves Beaujard got together to discuss the plight of the art of engraving. Pierre was so worried that he felt something needed to be done, or else the art would die out and with it the hand-engraved, recess-printed stamp. He proposed the founding of an association to promote and safeguard the production of hand-engraved stamps. Needless to say, Yves couldn't agree more. And so, in 2005, the Art du Timbre Gravé (ATG) was born. Pierre Albuisson, its founder and ideological father, naturally became President, and Yves Beaujard became Vice-President. Pierre engraved the logo used on the ATG membership cards. As the photograph, made in 2016 at the printer's, shows, it is only the burin which is engraved. The globe part of the logo is 'merely' embossed. The ATG have already proved to have quite some clout with French politicians for they have been able to make it statutory law that at least a third of all French stamps issued per year must be hand-engraved and recess-printed. As a special treat for its members, the ATG issues special engravings which are handed out with the magazine. To date (2017) Pierre has engraved three of those. His first one dates from 2006. In those early days, there were still two free engravings per year, with one of those usually being a 'Season's Greetings' card. Pierre's second card dates from 2011 and is much more topical, depicting engraver's hands at work. His latest contribution was issued in 2015, comprising a Canadian maple leaf with all the provincial arms included. 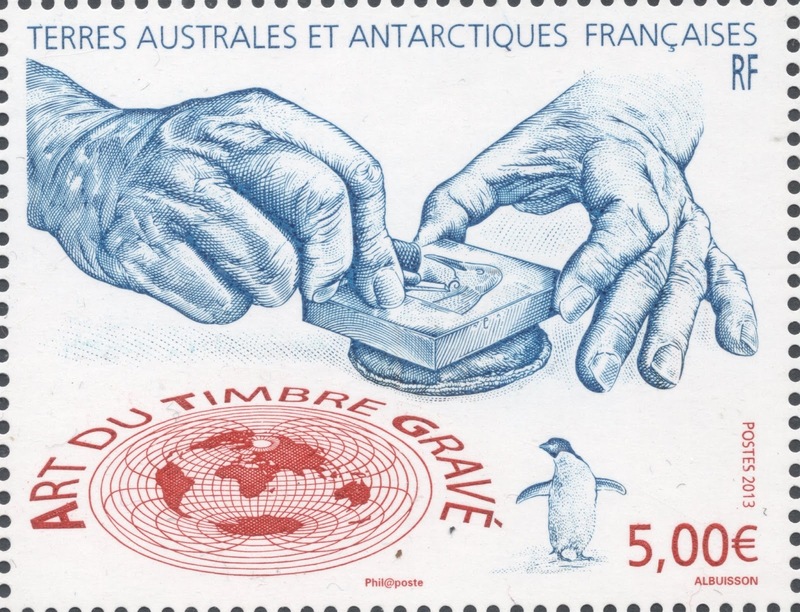 In 2013, the French and Southern Antarctic Territories, whose director of the Philatelic Bureau is a member of the ATG, issued a special sheet to promote the organisation. The actual stamp in the sheet was engraved by Pierre. The sheet duly won the Grand Prix d’Art Philatélique. In 2015, during the annual stamp show Phila-France organised by the French Association of Philatelic Societies, the ATG celebrated its tenth anniversary. 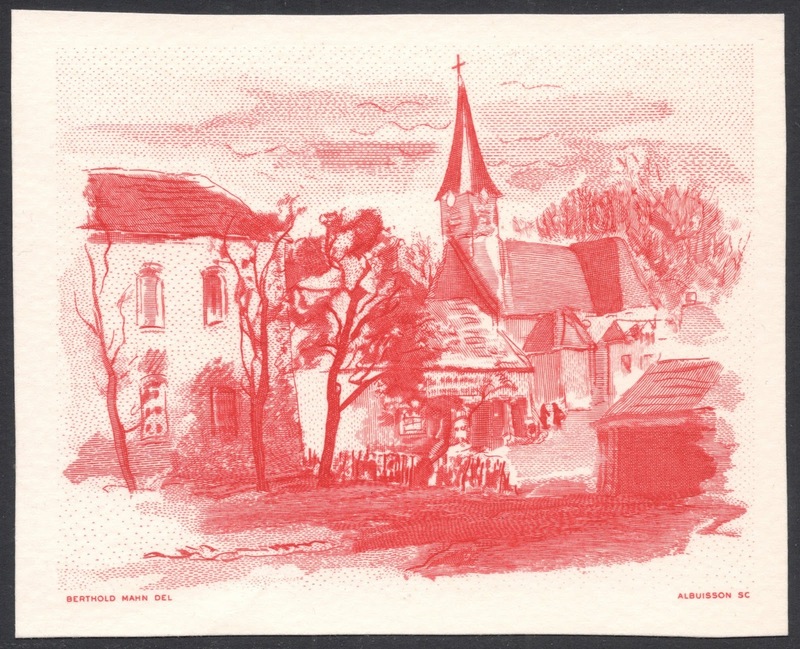 For the occasion, Pierre got to engrave the annual stamp to promote the stamp show, with both stamp and attached label showing scenes of Mâcon, where the show was held. 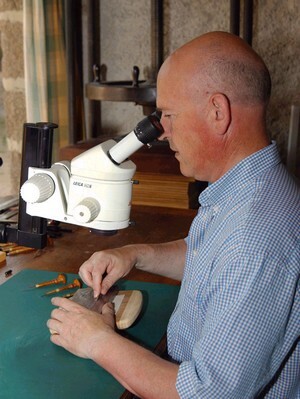 Pierre also initiated the general theme of the festivities marking the tenth anniversary: bringing together under one roof the many aspects of engraving: graphic art, weaponry, heraldry, medal engraving, goldsmiths, silversmiths, etc. After all, it was the Italian goldsmith Maso Finiguerra who, in the 1460s, came up with the idea to put paper on top of his inked engraving to create paper copies of his work. In 2016, after a stint of ten years, the top of the committee of the ATG, including Pierre as president, stood down to be replaced with 'new blood'. You will find Pierre Albuisson's database HERE. His earlier involvement with Pierrette Lambert was so important, she urged the Monaco post office to give him the task of engraving their stamps. Thanks David, glad you appreciate the effort!